On February 11, 2016, a historic day for astronomers the world over, scientists announced a monumental discovery, which was made on September 14, 2015! Thank you LIGO, the era of gravitational wave (G-Wave) astronomy has begun. One hundred years after a prediction from Einstein’s theory of general relativity scientists have their first direct evidence of gravitational waves. These waves are ripples in the fabric of spacetime itself rather than the movement of fields and particles, such as from electromagnetic radiation. These ripples show up when gravitationally immense bodies warp the structure of space in which they sit, such as through collisions or acceleration. As you might imagine for such disturbances to be observed here on Earth over distances in the tens to hundreds of millions, of light-years requires not only vastly powerful forces at one end but immensely sensitive instruments at the other. In fact the detector credited with discovery in this case is the Laser Interferometer Gravitational-Wave Observatory, or LIGO. It is so sensitive it can detect a change in length of its measurement apparatus — infra-red laser beams — 10,000 times smaller than the width of a proton. LIGO is operated by Caltech and MIT and supported through the U.S. National Science Foundation. Congratulations to the many hundreds of engineers, technicians, researchers and theoreticians who have collaborated on this ground-breaking experiment. Particular congratulations go to LIGO’s three principal instigators: Rainier Weiss, Kip Thorne, and Ronald Drever. This discovery paves the way for deeper understanding of our cosmos and lays the foundation for a new and rich form of astronomy through gravitational observations. Galileo’s first telescopes opened our eyes to the visual splendor of our solar system and its immediate neighborhood. More recently, radio-wave, x-ray and gamma-ray astronomy have allowed us to discover wonders further afield: star-forming nebulae, neutron stars, black holes, active galactic nuclei, the Cosmic Microwave Background (CMB). Now, through LIGO and its increasingly sensitive descendants we are likely to make even more breathtaking discoveries, some of which, courtesy of gravitational waves, may let us peer at the very origin of the universe itself — the Big Bang. 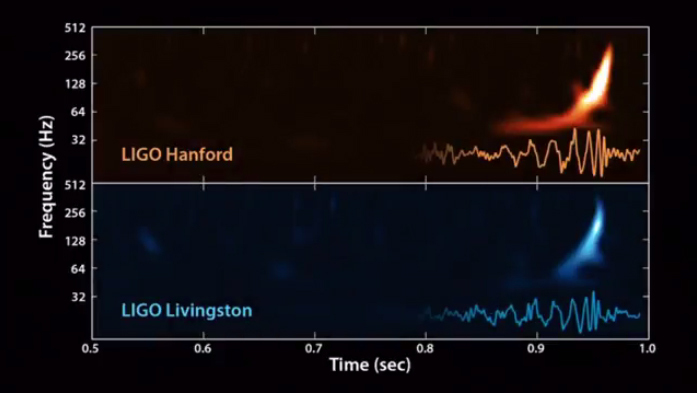 Image 1: The historic detection of gravitational waves by the Laser Interferometer Gravitational-Wave Observatory (LIGO) is shown in this plot during a press conference in Washington, D.C. on Feb. 11, 2016.Courtesy: National Science Foundation. 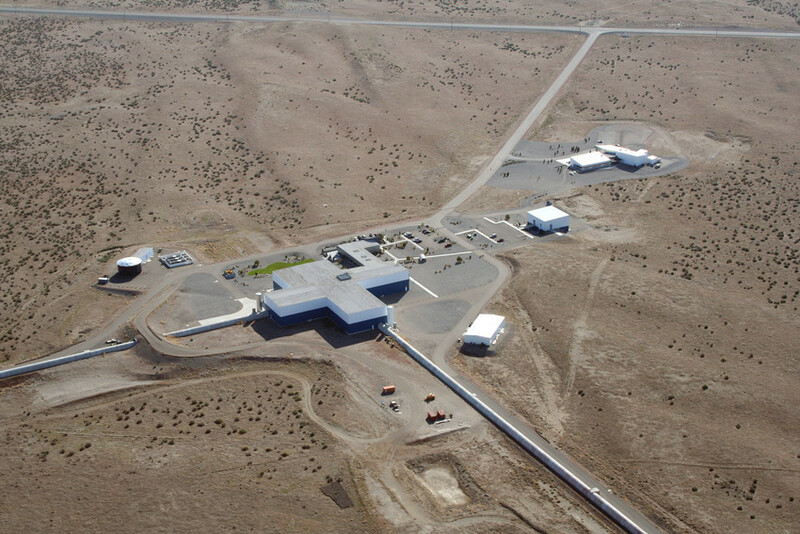 Image 2: LIGO Laboratory operates two detector sites 1,800 miles apart: one near Hanford in eastern Washington, and another near Livingston, Louisiana. This photo shows the Hanford detector. Courtesy of LIGO Caltech.